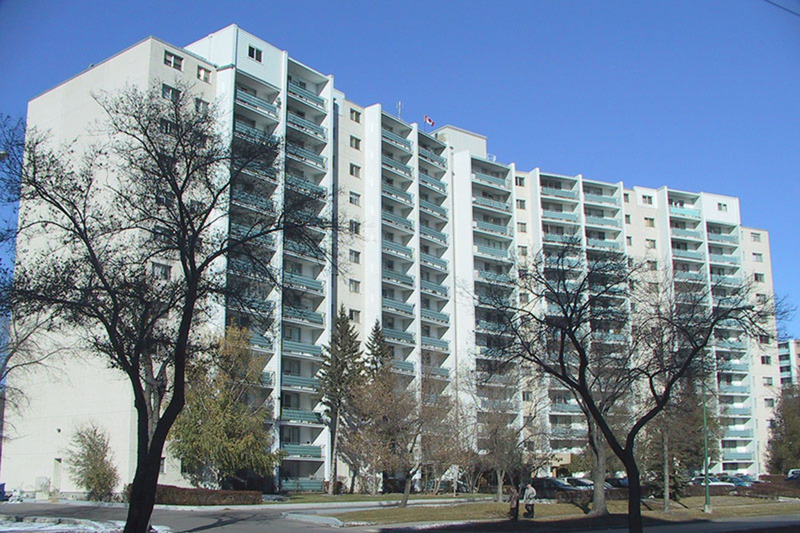 Close to grocery stores, dining, parks, and more, Parkside Plaza provides convenience and quality living in North Kildonan. *Contact the Resident Manager for current available discounts. Parking available at $60 /month. Rates in effect from October 1, 2018 to September 30, 2019.